Thank you so much to our followers and our “likers” who participated in the Feeling Lucky giveaway! We used random.org to create a completely impartial drawing (we assigned each participant a number in order). 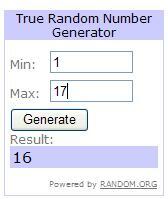 And the winner is number 16! Congratulations Jen P. Jen is soon to be a new mom and we couldn’t be more thrilled! A “green” hand-made shopping bag filled with coupons is on its way. (Be on the lookout on Monday for a tutorial of the handmade shopping bags and photos from the craft making party!). 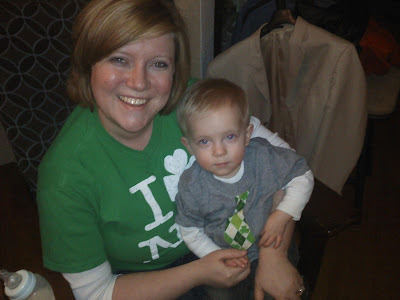 In conclusion of our week filled with all things GREEN and all thinks LUCKY, we have GREEN photos from St. Patrick’s Day! A shout-out to Janelle and our memories from "I clover NY"